With the holiday season in full swing our free pre-designed Christmas label templates are perfect for saving time and money. The Christmas label templates come ready to edit in PDF, Microsoft Word and Maestro Label Designer. We make it easy to dress up your Christmas gifts, Party Favors, Annual Christmas Letters and more with a quick click of your mouse and a few key strokes. 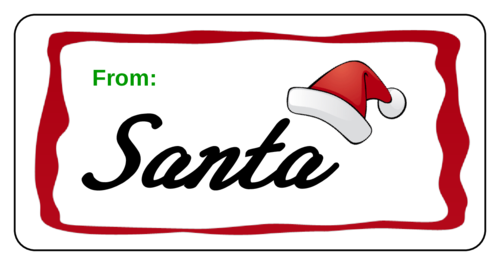 Take a look and find the perfect Christmas label template for your personality. Click on the images below to view the templates.